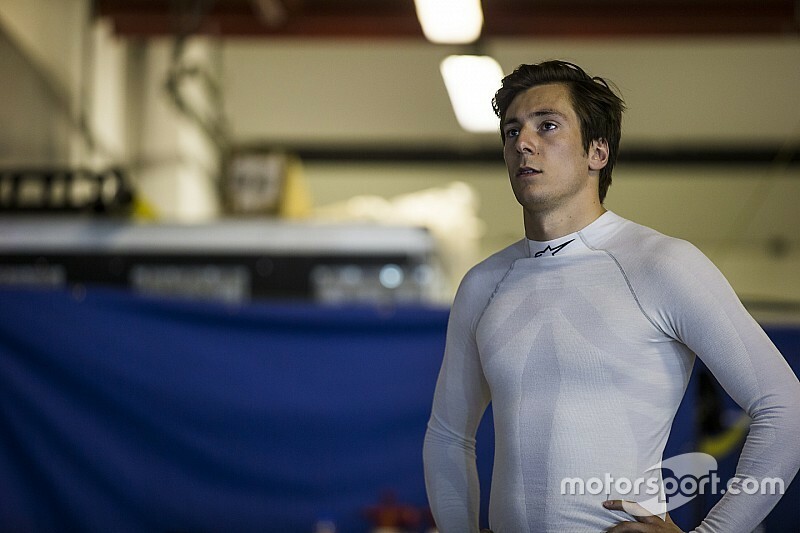 GP2 race winner Alex Lynn has secured a reserve- and development-driver role with the DS Virgin Racing Formula E team. 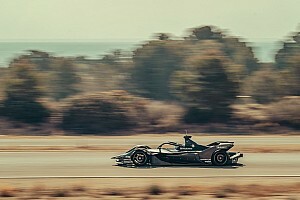 The Briton has been working on moving into the electric single-seater series since testing for the Jaguar team last August, and had talks with the Renault e.dams squad. Lynn has instead signed a “multi-year” deal to act as reserve driver for DS Virgin for the remainder of the 2016/17 campaign, and help develop the team’s 2017/18 machine. 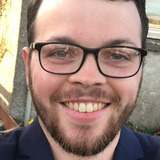 The ex-Williams F1 development driver told Motorsport.com's sister publication Autosport that his day driving the Jaguar at Donington Park in pre-season testing played a significant part in landing the role. “What I did at Donington was quite a big thing for [team boss] Alex Tai and the guys at DS Virgin, as well as the single-seater stuff I’ve done in the past,” said Lynn. “A big question is, ‘Can you do it in the real car?’ and the opportunity at Donington was a great chance for me to show that. DS Virgin’s regular drivers Jose Maria Lopez and Sam Bird are both set for 2017 World Endurance Championship campaigns with Toyota and Ferrari. 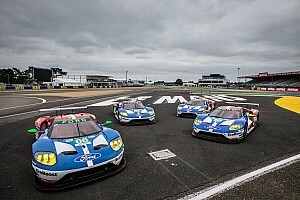 Lynn could be called into action in Mexico City or New York, which currently clash with the WEC pre-season test and Nurburgring round respectively. 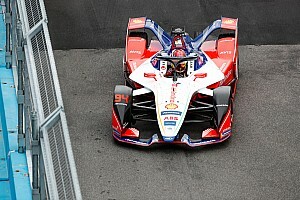 Bird is understood to be clear to compete in Mexico, while Lopez, whose Toyota LMP1 programme is yet to be officially confirmed, will need to join Sebastien Buemi in an overnight flight from Toyota’s launch in Italy. 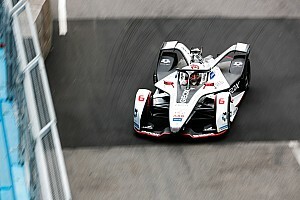 New York is a more likely option because Autosport understands Toyota’s drivers must prioritise their LMP1 commitments in the event of a clash with a WEC race. If the clash remains, Lynn would replace Lopez for the American double-header. Lynn said he would “be doing a fair amount in the car regardless of clashes” and said a race drive for the 2017/18 season was his target. “It’s really cool,” he added. 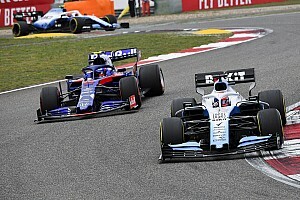 Lynn, 23, has finished sixth in GP2 the last two seasons, winning five races over the two campaigns after graduating from GP3 as the 2014 champion. He made his WEC debut late in 2016, driving for the Manor LMP2 team, and is looking to supplement his FE role with some kind of WEC programme this season as well. “I’m hoping I will be on the grid at Silverstone in a factory car in the WEC opener,” he added.